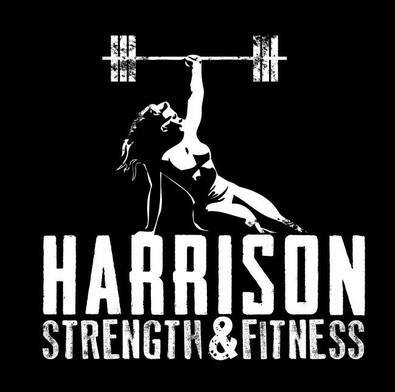 Harrison Strength "BATTLE OF THE BANDS"
Come join us for our first ever SCALED ONLY team competition! you'll battle it out in challenging WODS to see who has the biggest heart, not necessarily the biggest lifts! designed for athletes at the beginner/intermediate level who are ready to scratch that competitive itch. Box Jumps or Step-ups to 24/20"
will be given to the top 3 in each division. And as usual, there will be free beer and pizza for all competitors! last to go and vice-versa). Round up your friends and LET'S GET IT ON!! !